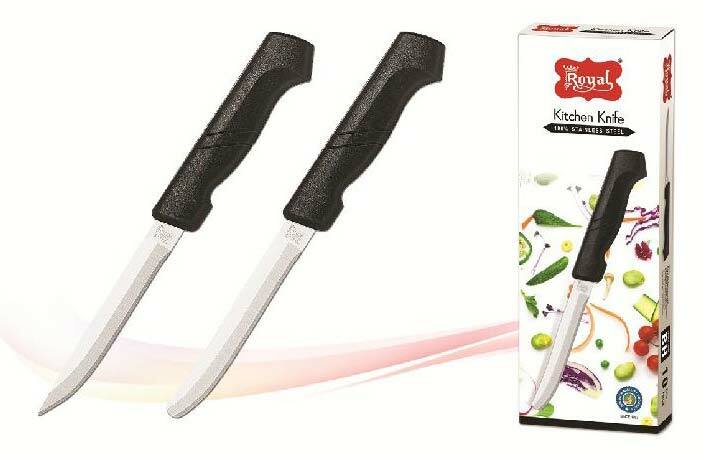 We are the leading Manufacturers, Suppliers, and Exporters of Small Black Handle Knife. We offer them in various colours and dimensions, to meet the diversified requirements of our prestigious clients. We adopt the latest techniques and methods for manufacturing our Small Black Handle Knife. These known for their perfect finish, high durability, optimum functionality, and great performance. We offer them to various establishments, all over the globe.